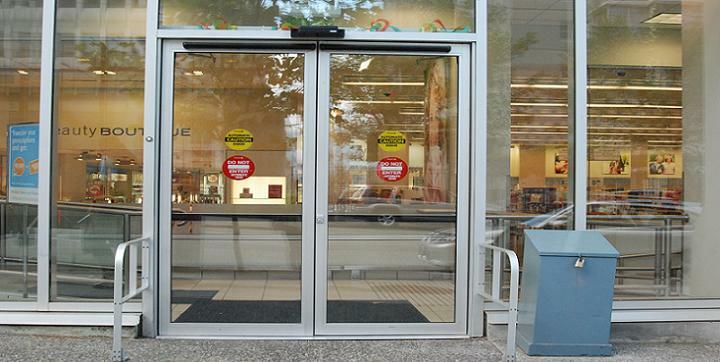 Automatic swing door operator systems can be retrofitted onto existing doors or can be provided as complete packages including the commercial glass doors. 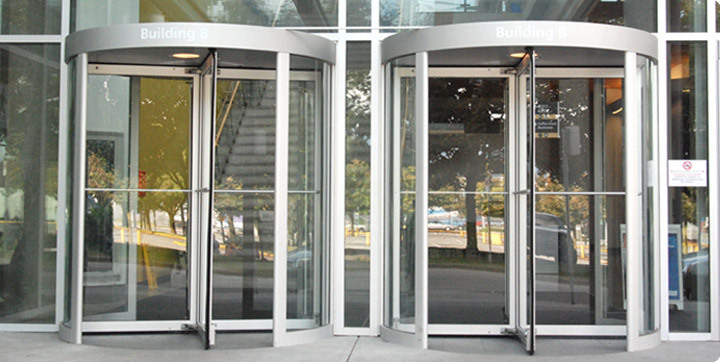 UniTurn is the safest revolving door in the world. Besam's two-wing design securely seals the entrance when the unit is closed eliminating the need for costly additional security doors. 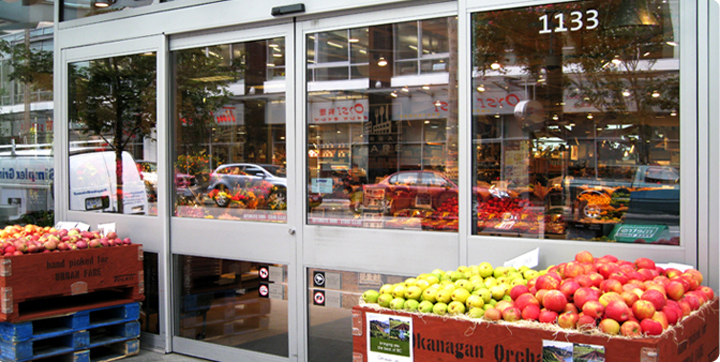 Automatic sliding doors offer an attractive, state-of-the-art solution for door automation. The advanced design and sleek styling is ideal for any architectural project. 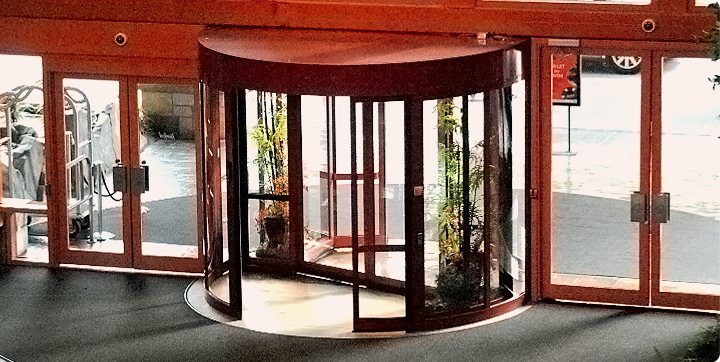 Three and four-wing revolving doors in compact size are ideal for hotels, hospitals and office buildings while the large size is perfect for supermarkets, hospitals, hotels, airports, retail and office buildings. Pacific Door Closer Service Ltd. has been a strong presence in the automatic door industry and the commercial door and hardware sales and service field since our inception in 1974. We are well aware of the need to keep abreast of new concepts in our field and we strive to maintain the optimum in service and products available in today's market, which has enabled us to maintain our competitive edge. We not only supply a wide variety of products in both manual door hardware and automatic / specialty door lines, but we back this up with a highly trained and readily available service team. We are aware of the costs and potential problems that arise with "down time" and we try to ensure that all calls are handled as quickly and as efficiently as possible. 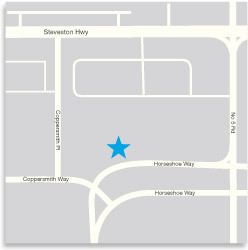 Our hours are 8:00AM to 4:30PM - Monday to Friday. At Pacific Door Closer, our primary objective is to provide high quality services with integrity, professionalism and respect for our clients; to accomplish this, we are dedicated to earning our customer’s loyalty by meeting or exceeding the expectations of our clients in all aspects of door service, installation and maintenance. We aim to attract and keep the highest quality technicians, installers and administration staff and encourage the continuing professional development amongst our employees. We respect and value the unique strengths and individual differences of our employees, customers and suppliers. Powered by PACIFIC DOOR CLOSER SERVICE LTD. / Designed by Adnovation Design Inc.